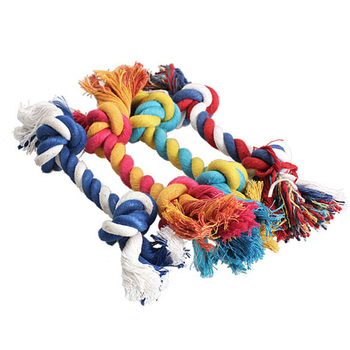 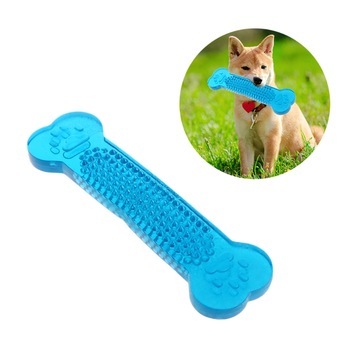 Pets also love to chew, grab and play. 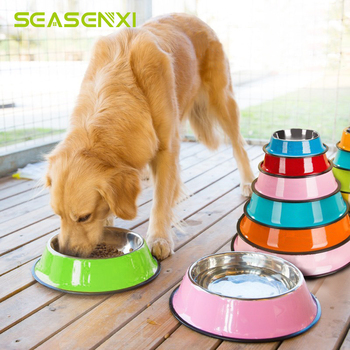 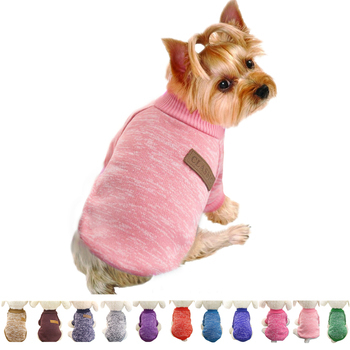 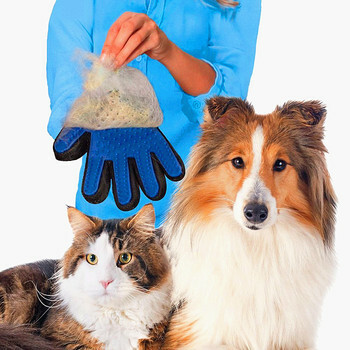 Spend your pets’ time and keep beautiful mood. 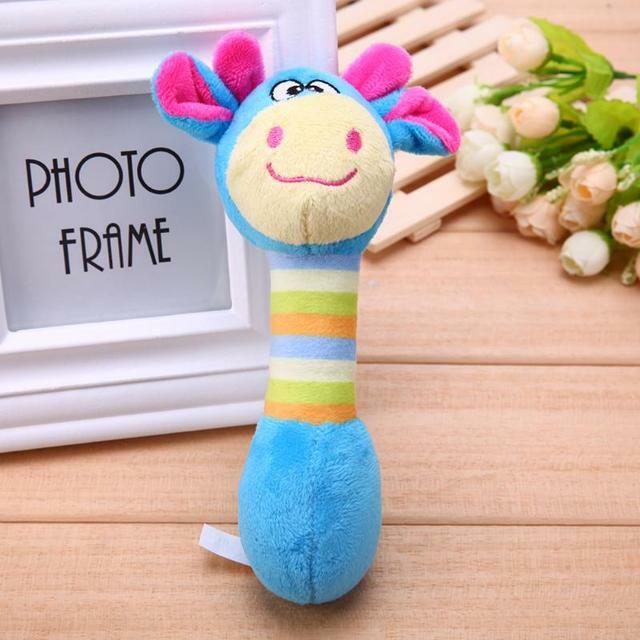 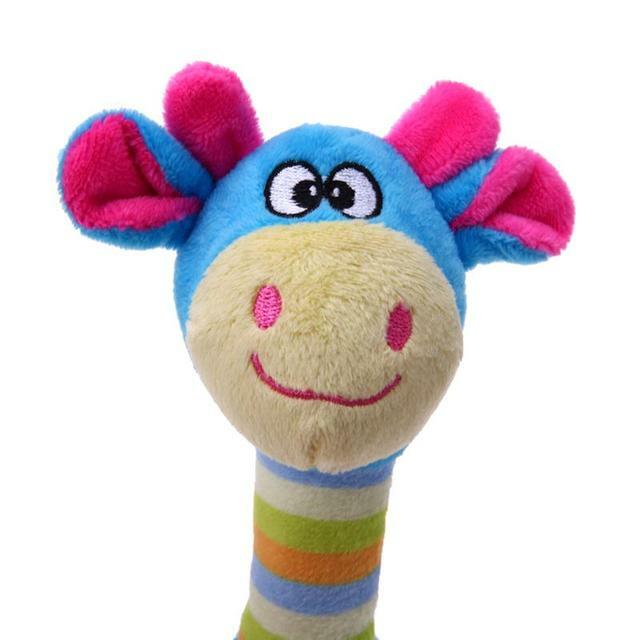 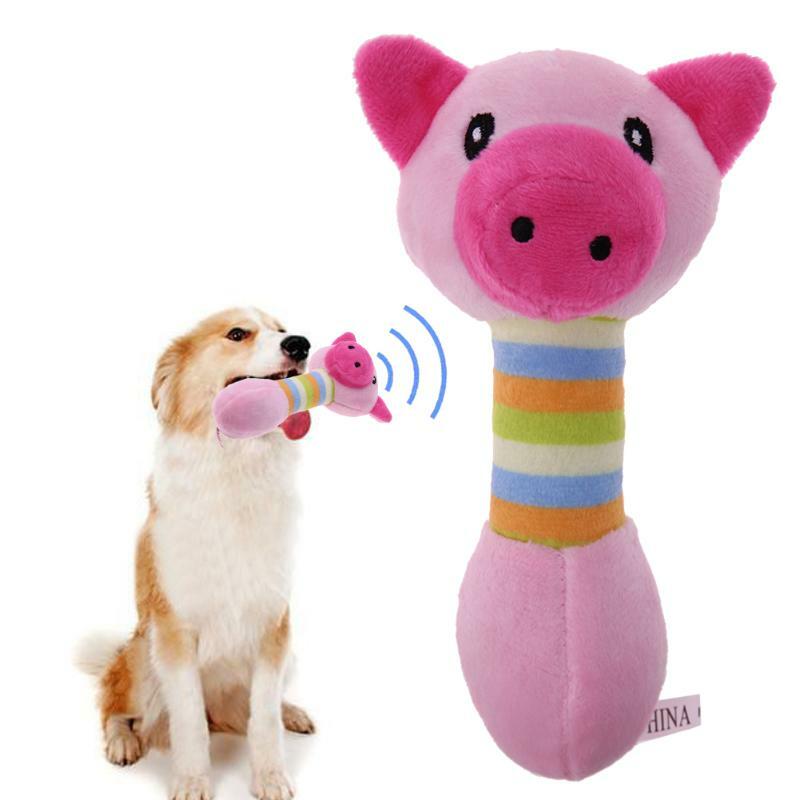 When you press the plush toy, it will squeaks. 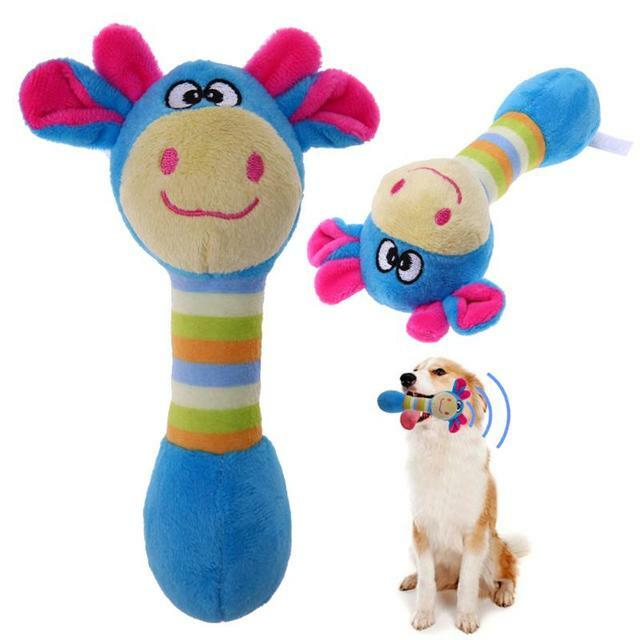 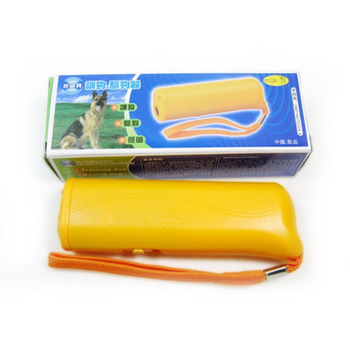 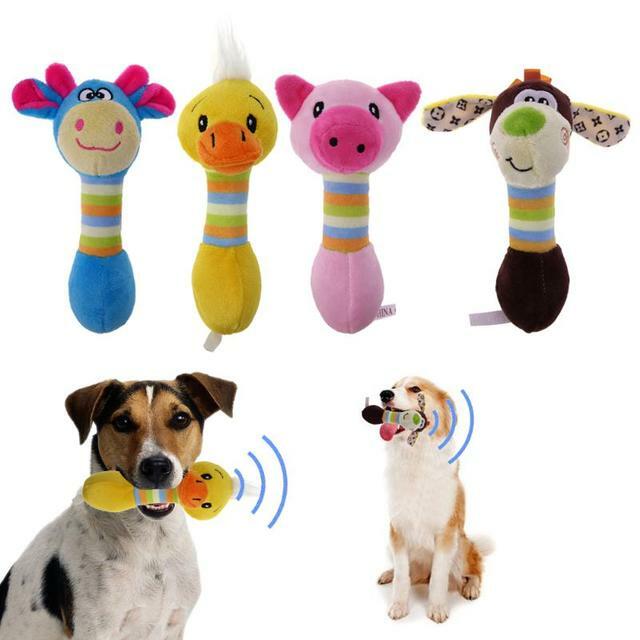 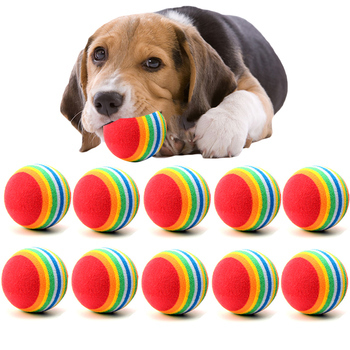 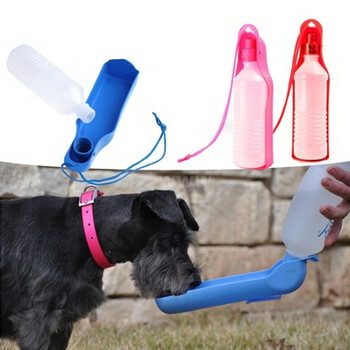 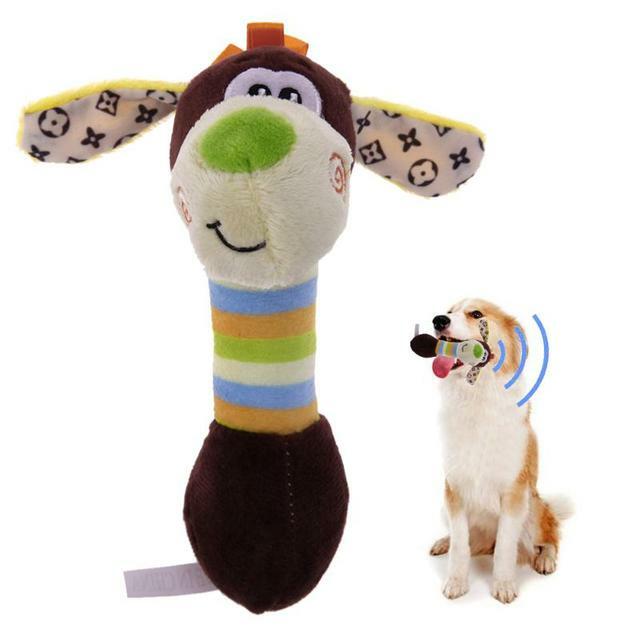 Fun toy to keep your dog entertained.